Do Papillon dogs shed a lot? How much is a Papillon dog worth? What health problems do Papillons have? Are Papillons good family dogs? Do Papillon dogs bark a lot? Do Papillon dogs need haircuts? Or scroll down for our complete guide. 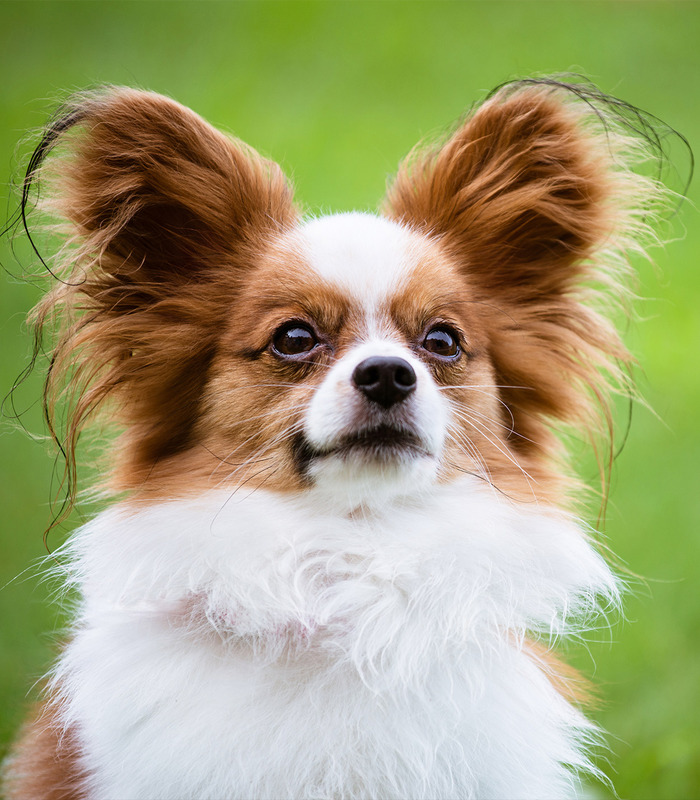 Today we will take a close look at this adorable breed to help you determine if the Papillon is a good choice for you! The Papillon is part of the official Toy Group of the American Kennel Club. This petite, friendly breed is a popular choice amongst small dog lovers. The Papillon is prized by many dog owners for its elegance, dainty appearance, and pleasant temperament. Let’s dive in and explore this breed further! The Papillon is thought to have descended from the dwarf spaniel. In the 16th century, the dwarf spaniel was prized by many royal families, and was even depicted in many paintings by master painters of that age. The Papillon we know and love today was bred in France, and given a French name (meaning “butterfly”). The breed’s popularity spread quickly, becoming a popular pet amongst the wealthy in Italy and Spain. The Papillon was official recognized as an AKC breed in 1915, and is a popular show dog breed in the Toy category. Today, the breed remains popular, ranking in the top 50 most popular dog breeds. The Papillon breed made history in 1999 when it took home “Best in Show” at the Westminster Dog Show, further boosting its popularity. The Papillon is a small, dainty breed with unique, large ears. From the front, the Papillon’s head and ears take the shape of a butterfly. The Papillon’s overall appearance is prized by owners and judges alike. It strikes a good balance between daintiness and elegance, with the beautiful signature ears bringing it all together. The Papillon has a long, flowing coat of straight hair. A long plume of hair decorates its tail, which tends to arch proudly across its body. The fine, silky coat is white with patches of various colors (black and chocolate are the most common, but many colors are possible). The ears and parts of the face typically take on these colors, which further highlights the Papillon’s signature butterfly ears. The ears are adorned with long wisps of hair that further accentuate the butterfly appearance. The Papillon has no undercoat, which makes for relatively easy grooming. Medium length fringes of hair, known as culottes, cover the thighs. 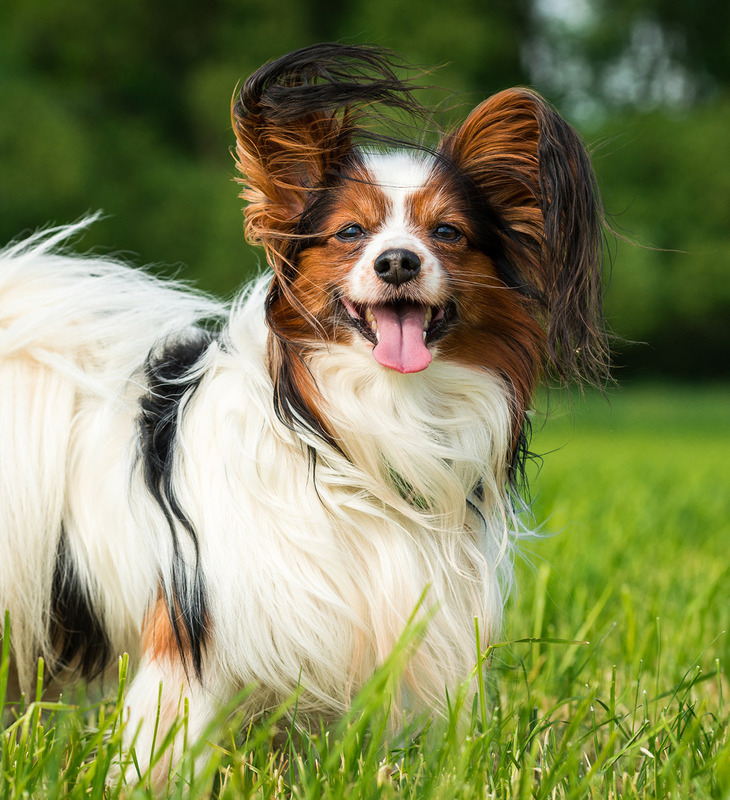 The Papillon is a friendly, lively breed that loves to play. They are typically not shy or aggressive and tend to be medium to high energy. Papillons are typically happy, alert dogs. They tend to bark a lot, and will alert their owners to any odd noises. If yapping bothers you, the Papillon might not be the best choice. In general, Papillons are fairly dependent. They are happiest when surrounded by their humans, and will not do well if left alone for extended periods of time. This breed can be a bit intense, with a high-energy personality and a tendency to be on the move almost constantly. Although they may look like lap dogs, Papillons are not a breed that will be content lying about for hours – they are more likely to be roaming the house, looking for something to do! Papillons are okay with kids, but they shouldn’t be left unsupervised around small children. For one, the Papillon is a delicate, small breed, so the child could accidentally injure the dog. The dog, while typically friendly, will not hesitate to defend itself if treated improperly, so caution is advised for all parties. Like any breed, the Papillon’s temperament can vary significantly. 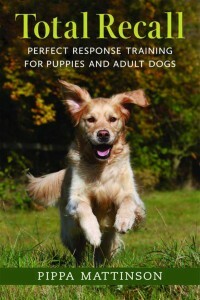 The dog’s personality when grown will depend on genetics, socialization, and environment. Early socialization is key for this breed. Papillons are low to moderate shedders, with seasonal shedding ramping up in the summer. They are long haired dogs, so shedding will be obvious when it occurs – but, given their small size and relatively low hair loss, this isn’t a breed that will keep your vacuum running 7 days a week. The coat should be brushed once to twice per week to help distribute the natural skin oils. Matting is possible if the coat isn’t brushed often enough, although it’s not a prevalent problem in this breed. Nails should be trimmed regularly, about 2-3 times per month. Teeth should also be brushed at least a few times per week, as the Papillon can be prone to periodontal disease. The Papillon usually does not smell, and will require only occasional bathing. Once a month to once every couple months should suffice, depending on your dog’s coat and the environment it spends time in. When bathing, take care to protect your dog’s eyes and ears from water and soap. The Papillon has sensitive eyes, and ears can become infected easily. Papillons are typically healthy dogs, although the breed is prone to certain health issues. Progressive Retinal Atrophy (PRA) – a genetic eye disorder that can cause eye damage and eventual blindness. This is common in Papillons, but most reputable breeders will have their dogs tested for the condition and will not breed dogs that show signs of PRA. While relatively common, the disorder does not typically take effect until the later years of the dog’s life, and canines are usually good at using other senses to accommodate for a loss of vision. Patellar Luxation – a misalignment of leg bones that can lead to lameness in the leg, limping, or an unnatural gait. This condition may be present from birth, but typically does not cause issues until later in the dog’s life. Good breeders will test their dogs for risk factors, often via the Orthopedic Foundation for Animals. Open Fontanel – Papillons are born with a soft spot in their skull, much like humans. This spot should strengthen in the early stages of growth, but some Papillons may never develop in this area. This can leave the dog prone to serious injury or even death if an accidental blow occurs in the wrong location. Dental Health – Papillons are prone to gingivitis and periodontal disease. To prevent this, the dog’s teeth should be brushed regularly. In addition, there are special precautions and health concerns to be aware of that are specific to Papillon puppies. Fragility – Papillon puppies can be very fragile, and can easily break bones or become injured. Papillon dog puppies tend to get a little overzealous at times, and may be prone to leaping off couches or other furniture, causing injury. Be sure to get doggie steps and teach your pup to use them when getting on and off furniture. Hypoglycemia – young puppies may weigh as little as a few pounds, and can easily over-exert themselves. In some situations, this can lead to hypoglycemia, or dangerously low blood sugar. Signs of hypoglycemia include fatigue, shaking, shivering, and glassy eyes. If you notice these symptoms, give your pup a high-sugar treat such as a spoonful of honey or sugar water, followed by a full meal. If the dog does not eat, seek veterinary care immediately. Other health problems are always possible, but these are the most common in the Papillon. 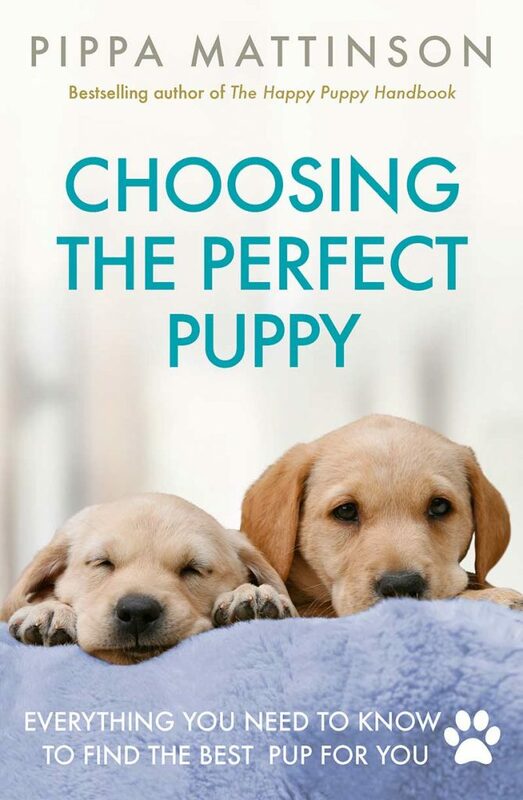 To minimize the risk of health concerns, be sure to purchase a puppy from a reputable breeder. Good breeders will conduct health tests on their breeding stock to minimize the likelihood of health problems in the puppies. The Papillon tends to live a fairly long life. They often thrive well into their teens, with an average life expectancy of 13-16 years. So, while the Pap may look like a lap dog, you will usually find that they are more interested in playing or roaming about than cuddling up on the couch. They are also athletic dogs that enjoy running and jumping. They thrive with regular exercise, and should be walked at least twice per day. Paps are house dogs and should be kept inside – however, they love having access to a yard to run around in. They can be sensitive to cold weather, so keep your local climate in mind. Papillons are intelligent dogs that generally respond well to training. They are eager to please and highly intelligent. This breed can be trained to be a show dog or even a service animal. They can be taught regular obedience with relative ease (particularly if trained from a young age), and enjoy learning advanced tricks. Early socialization is important (as it is with most breeds). If you get a young Pap puppy, be sure to socialize it regularly and often – both with other dogs and with humans. The Papillon can make a great pet, but it’s certainly not a breed for everyone. The ideal owner of a Papillon is someone who enjoys small breeds, doesn’t mind yapping, and has plenty of time to spend with their pup. Families with young children should be mindful of their choice of dog breeds. While the Papillon is friendly, it’s not the best choice for very young kids. If you work a full-time job and will need to leave your dog alone for extended periods of time, the Papillon is not a good choice. This is a highly dependent breed that needs regular human interaction. Lastly, it’s worth reiterating that the Papillon is a noisy dog. They tend to bark regularly at any sign of movement or unusual noise. While this is good for alerting the owner to potential dangers, it can quickly become annoying. Consider your tolerance for yapping before picking this breed. Beyond these online tools, you may find success with local resources. 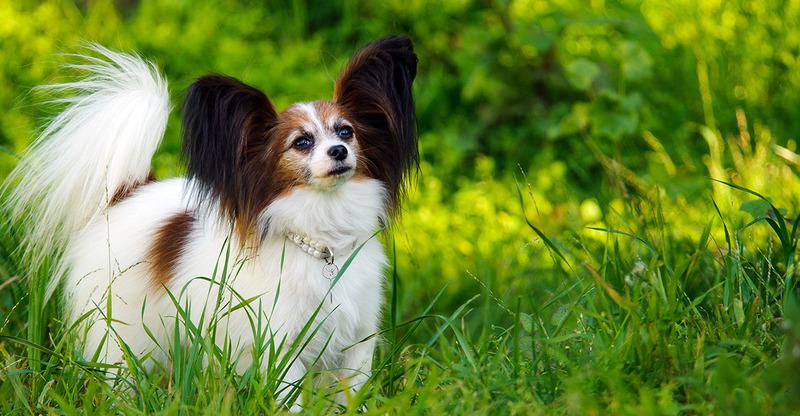 The Papillon is a relatively common breed, but it may be difficult to find a young and healthy pup in your area. Keep in mind that when you adopt a dog, it’s likely that you won’t have access to much information about how it was bred, or how it was treated for the formative years of its life. Adopting a dog can be a very rewarding experience, but it comes with its own unique set of risks that are important to be aware of. 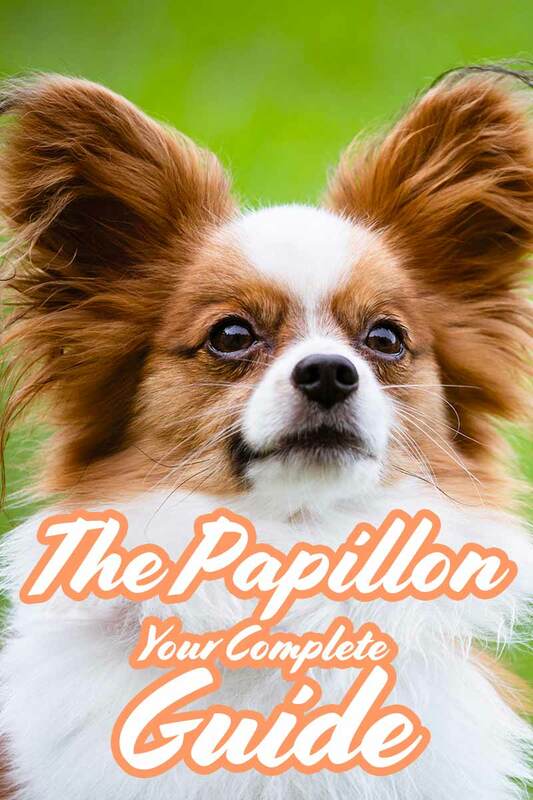 The Papillon dog price will vary significantly based on a variety of factors including geographical location, breed characteristics and bloodline, and more. At a minimum, expect to spend between $500 and $800, with certain breeders charging upwards of $1,500. If you are looking to buy a Papillon puppy, it’s important to locate a reputable breeder. It is vitally important to pick a breeder that conducts adequate health testing. Breeders can now test for risk factors for many of the most common health problems that can affect Papillons. 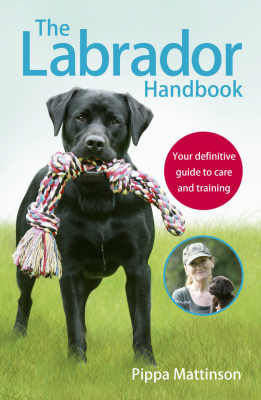 Ask to see any health certifications the breeder has before purchasing a puppy. It’s also a good idea to meet the parents of your potential puppy, if possible. By observing the parent’s temperament and behavior traits, you can get a better idea of what traits your puppy might grow up to have. Bellumori, T., Famula, T., Bannasch, D., Belanger, J., Oberbauer, A. Prevalence of inherited disorders among mixed-breed and purebred dogs. Journal of the American Veterinary Medical Association. 2013. Vidoni, B., Sommerfeld-Stur, I, Eisenmenger, E. Diagnostic and genetic aspects of patellar luxation in small and miniature breed dogs in Austria. 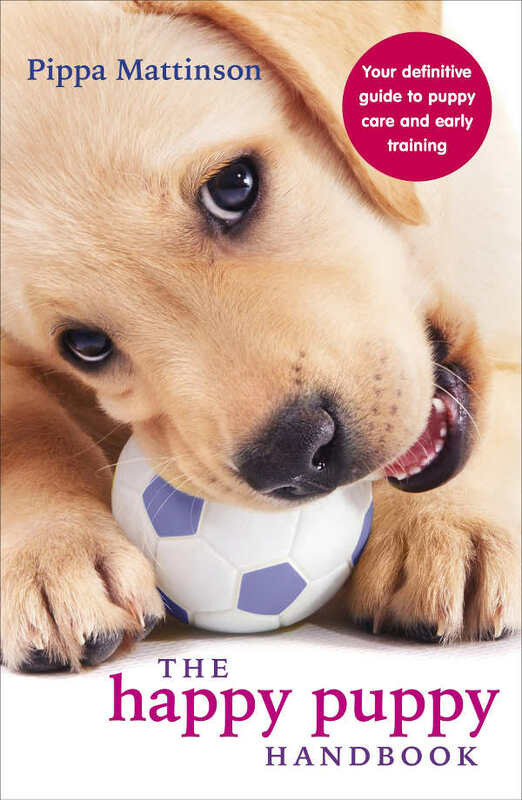 The European Journal of Companion Animal Practice. 2006. Narfström, W. Clinical, electrophysiological and morphological changes in a case of hereditary retinal degeneration in the Papillon dog. Veterinary Ophthalmology. 1999. My husband and I had the cutest male Papillon ever but, He passed on Christmas eve 2016 from a bad seizure! He was 13 yrs. old. He was the best little dog and we miss him so much! I’m so sorry to hear about your loss. I lost my Papillion a year ago 12/29/2018. She was 16. I miss her every day. Im still not ready for another Papillion as the pain is still raw, someday soon maybe. I am looking for a female papillon puppy that is red sable and white.